This fabulous oceanfront unit features upgrades in water purification system, air filtration system,new 1 year old water heater and AC units less than 5 years old. There is a gas fireplace for the cool winter evenings. 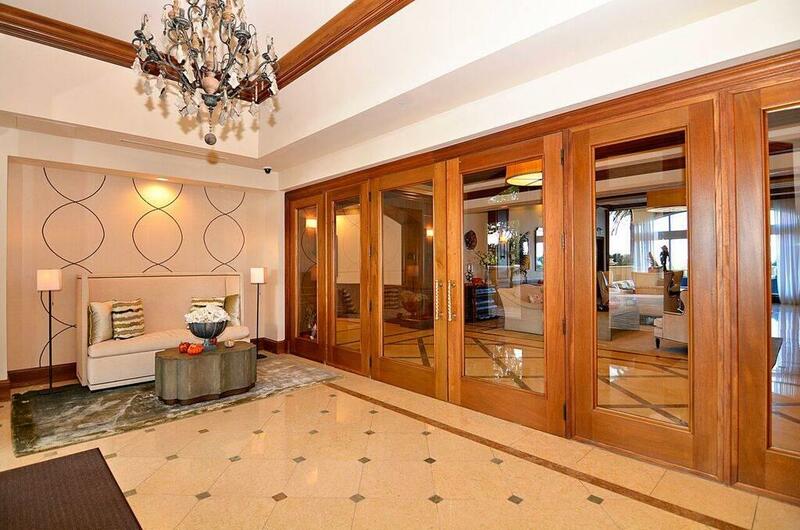 This is premier coastal living for those looking for the finest in facilities. 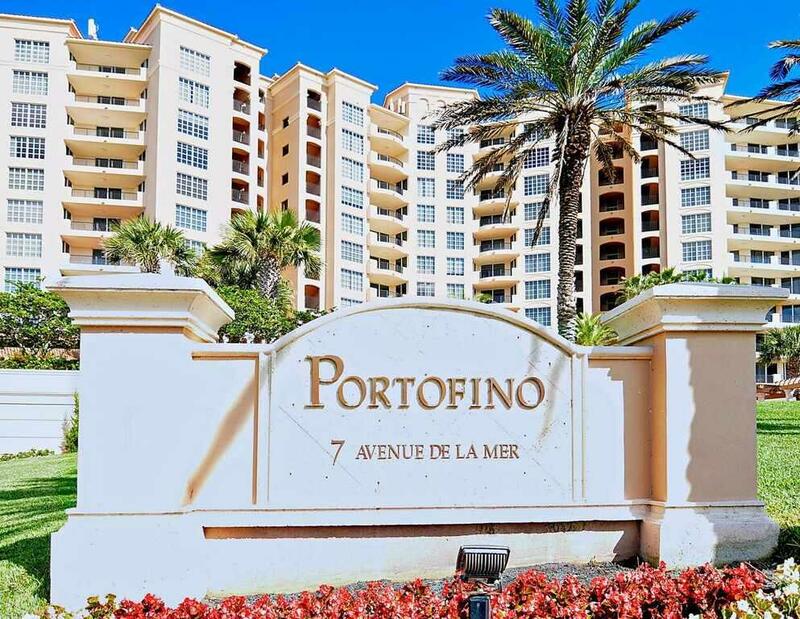 Portofino boast an oceanfront pool, billiard room, movie theater, workout room and more. A membership to the Hammock Dunes Club is available. The club amenities features two world class golf courses, tennis courts, two restaurants and much more. This 3/3 boast an office or library area. Spacious walk in closets enhances the master suite. The furniture is available. 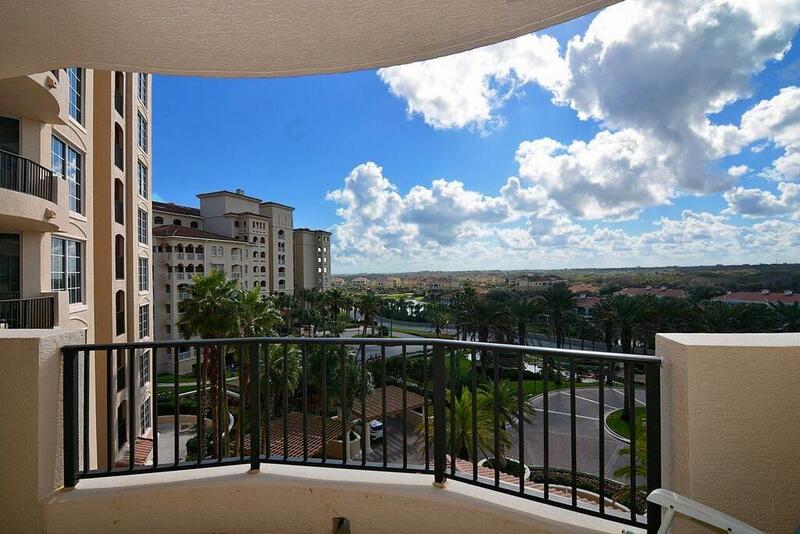 If you are looking for one of the premier properties on the East coast then Hammock Dunes and this Portofino unit should be in your destination. 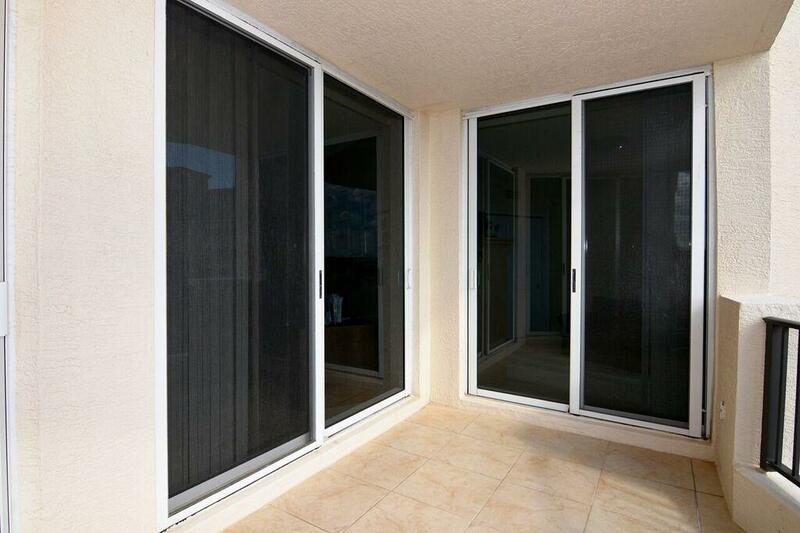 The owner is looking to sell quickly and the unit is priced to reflect this.